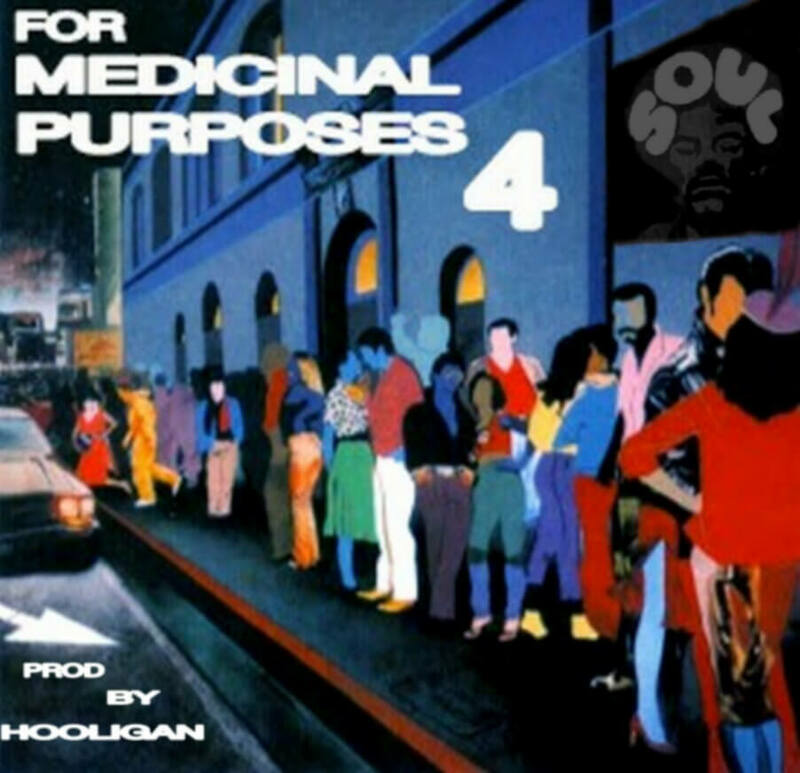 Chi Town’s Hooligan drops the fourth instalment of his For Medicinal Purposes beat series. It’s around 1:15am here in the UK as I write this and I’m about to watch the Chicago Blackhawks play in the Western Conference final. How convenient, then, that I stumbled upon Hooligan, a Chicago native, and his latest beat tape. For Medicinal Purposes 4 is the fourth in a beat series showcasing a batch of sonically dusty beats. The tracks on “4” are all titled as “bumps”, similar to those Brandon* made for his Music For [adult swim] Lovers project and the short bursts of musical inspiration give the sense that an episode of Family Guy or The Eric André Show is just round the corner. Stream/download it below and check out his Bandcamp for the other three in the series.